It can sometimes be overwhelming when you sign a contract for an extensive debt like a home or vehicle. On one hand, it’s exciting to drive a “new” pre-owned auto, but confronting years of monthly payments can be intimidating. In addition, the mystifying language on the piles of necessary documentation that must be ready carefully and understood clearly before adding your signature can cause quite a headache. A neutral companion who accompanies you to the dealer can help with advice about how to proceed. 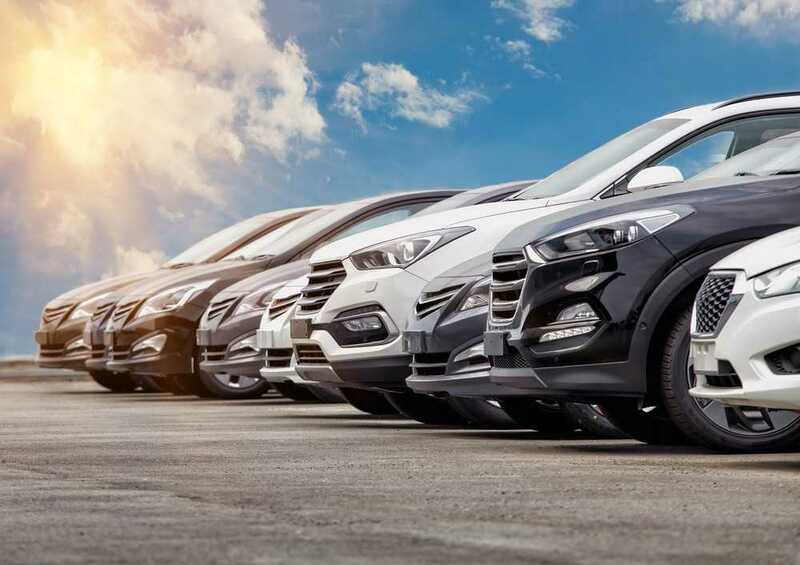 Before sealing the deal, you should be aware of these factors regarding an auto purchase and applying for car loans in St. Charles. Take notes during your conversation with the sales professional on the interest rate, applicable extra fees, trade-in information, etc. Memory is often undependable. Closely read the contract before signing it and have your friend look over it, too. Make certain that the information in the paperwork corresponds with your written notes. It is almost impossible to make changes after signing. Do not feel pressured into making a deal. You can and should walk away if you are at all unsure about the situation. Instincts are typically trustworthy. For trustworthy sales staff, dependable pre-owned autos and economical car loans in St. Charles, visit 5 Star Auto Plaza. Phone (636) 940-7600 to speak with one of our representatives. No mater your credit situation – we can help! 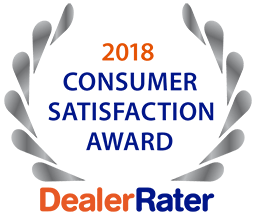 Find out why so many others choose 5 Star Auto Plaza as their used car dealership.